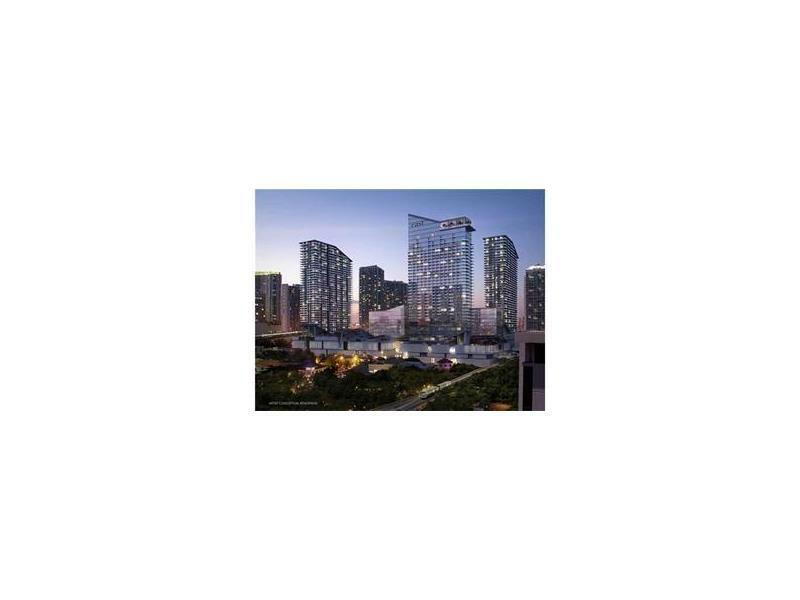 Very nice unit with 1 bedroom and 1.5 Bath unit is the most desired at Brickell City centre. 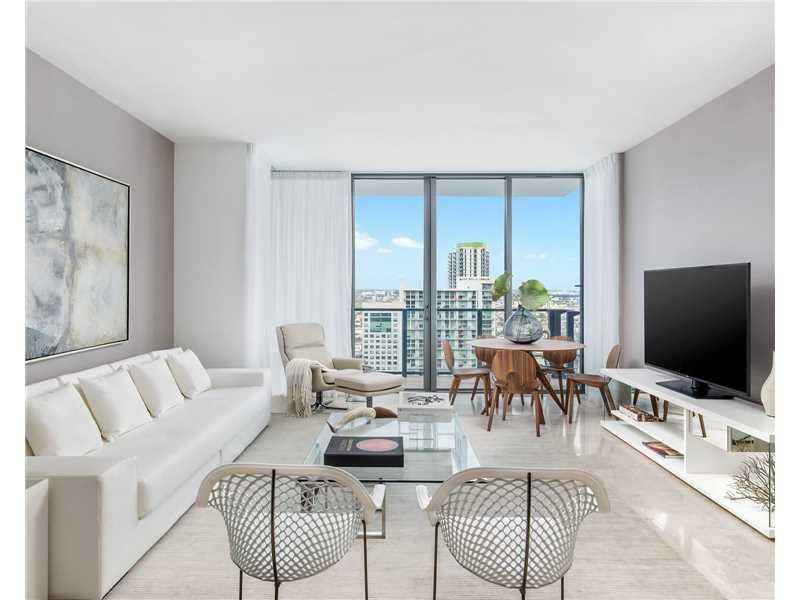 Great spacious unit with top of the line Bosch appliances, quartz-stone countertops and backsplash, built in garage, modern Italian cabinetry in kitchen and baths, separate shower and tub. Washer and Dryer inside the unit. 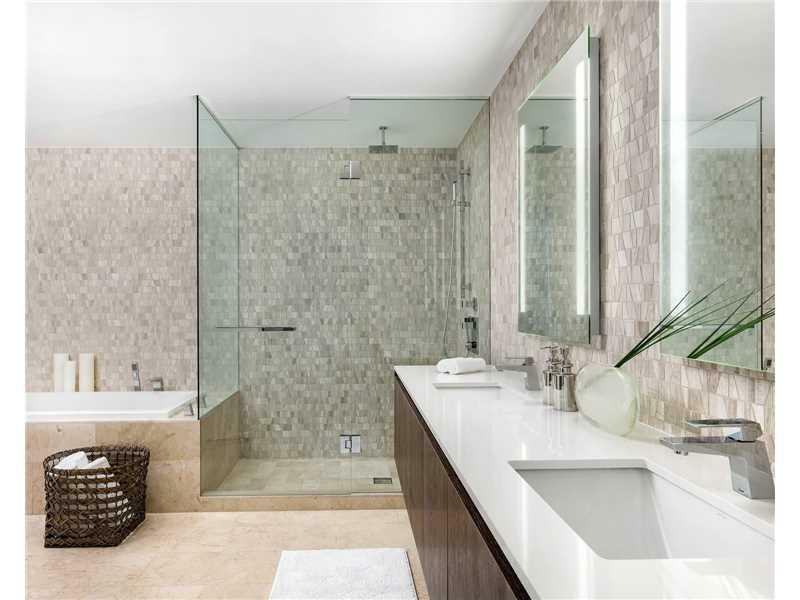 Interiors by renowned design from Richardson Sadeki. Full service building with all amenities. Wifi in the lobby, Techsavvy children playroom.Enjoy the life style 5 start Building. Next to the Best shopping center in the area and movie Theater. 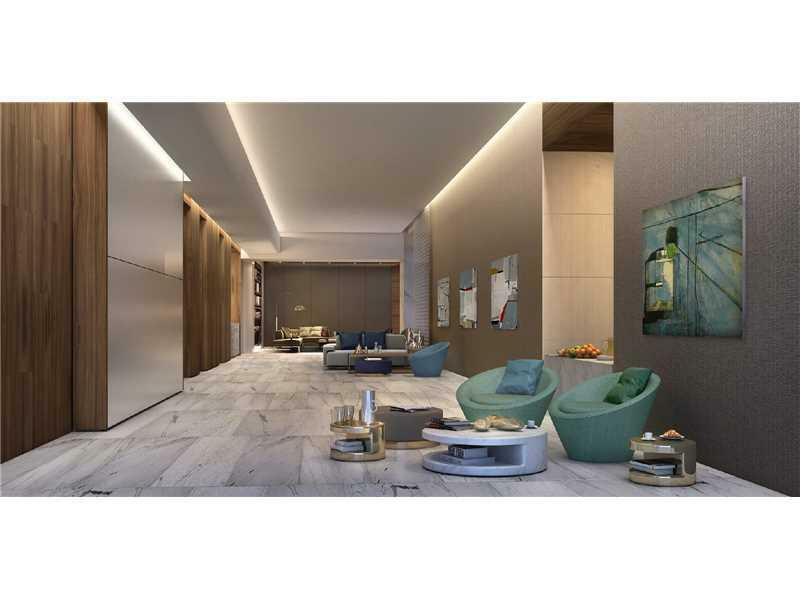 Minutes from Arsht Performance Center & Planetarium Museum financial district and more.